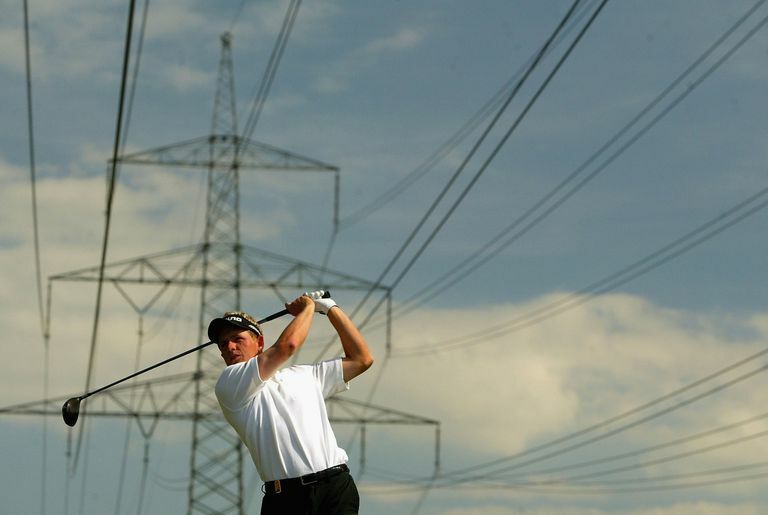 Here's the sitation: You're playing a golf course where large electrical towers or utility poles are posted, and electrical wires or other overhead cables are strung high overhead but crossing a fairway. You tee the ball up, take a whack, and your beautiful drive flies straight into the overhead cables, deflecting away. Do you get to replay the stroke without penalty, or is it rub of the green and play the ball as it lies? This situation is specifically addressed in a model Local Rule included in the Rules of Golf. 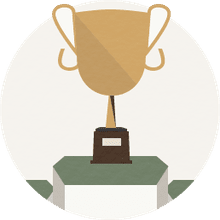 Local Rules are those rules that a golf course or tournament organizer may put in place for a specific condition existing on its property or during a specific tournament. In the Rules of Golf, "model Local Rules" (text provided by the governing bodies to local courses and clubs that may need to impose them due to local conditions not otherwise covered in the main body of the rule book) are included in Section 8 of Committee Procedures. Model Local Rule E-11 specifically addresses golf balls deflected by power lines. "If a permanent overhead power line may interfere with the reasonable play of a hole, a Committee can require that if a ball hits the power line (and towers, support wires or poles supporting the power line), the stroke does not count and the player must play the stroke again. This Local Rule should not generally be used for power lines that do not interfere with play of a hole or are out of bounds." “If it is known or virtually certain that a player’s ball hit a power line [or tower or a wire or pole supporting a power line] during the play of [specify hole number], the stroke does not count. The player must play a ball without penalty from where the previous stroke was made (see Rule 14.6 for what to do). Option, or Requirement, to Replay Stroke? The key to this Model Local Rule is that, if it is in effect, it requires the golfer to replay the stroke without penalty. There is no golfer's option. If your ball strikes a power line or overhead cable and the Model Local Rule is in effect, you must cancel the stroke, then replay the stroke without penalty (even if your shot deflected into the perfect spot). Likewise, if such a local rule is not in effect, you may not replay the stroke (unless you are willing to declare the ball unplayable and take the resulting penalty). You must play the ball as it lies. So the key, obviously, is finding out whether a Local Rule covering power lines/overhead cables is in effect at a golf course where they might, possibly, come into play. Check with the pro shop to find out, or consult the scorecard and/or yardage book. What Happens When You Find Your 'Lost' Golf Ball In the Hole?